The convergence of telecommunications, computing, and content industries has been one of the major trends during recent years. The convergence has led to the creation of a wide range of multimedia services that are available in digital form through the Internet. There is a need for user and terminal mobility supporting both personal communication and multimedia services on top of the Internet. 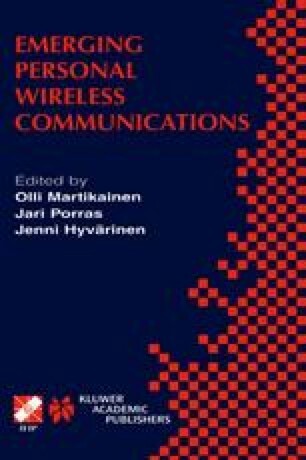 To help meet this need, this paper presents ongoing research on the Fourth Generation (4G) roaming and mobility model. The 4G model is compatible with existing IP standards. The basic elements of the model are described and the model is compared to the GSM (2G) model.